Sugar isn’t all bad, not from fruit anyway. But sugar in high amounts is very bad, no matter what kind. Don’t understand? Read on to learn more…. Supplements are promoted more and more these days but supplements can’t match or duplicate all the protective strengthening elements of real fruits and vegetables. There are too many unknown and undiscovered nutrients in these nutrient-rich natural foods. These cannot all be synthesised. Without fruit, we negatively affect our personal potential for health, performance and longevity. Today, you’ll hear a lot about not eating fruit, “no sugar,” and getting more protein. Protein is portrayed as the one safe macronutrient, which unlike fat and carbohydrates has not yet been demonized. 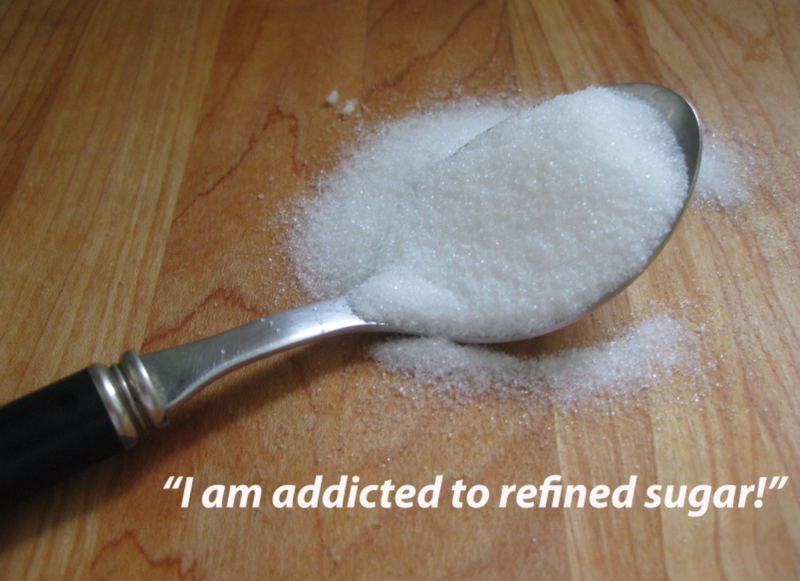 But does cutting all (or most of) the sugar out of your diet make any sense at all? I think you’ll agree that we need carbohydrate to fuel our bodies using whole natural food. But our brain is fueled only by sugar (glucose). The issue is not the naturally-occurring sugar from fruits and vegetables; the issue around sugar is from two words or actions that spell out all of the trouble—refined and added. So the answer is yes, if you are cutting out refined and added sugars. The answer is no if you are talking about the natural sugar in fruits and vegetables. So how much sugar in your diet is too much? Should you limit sugars from fruit too? 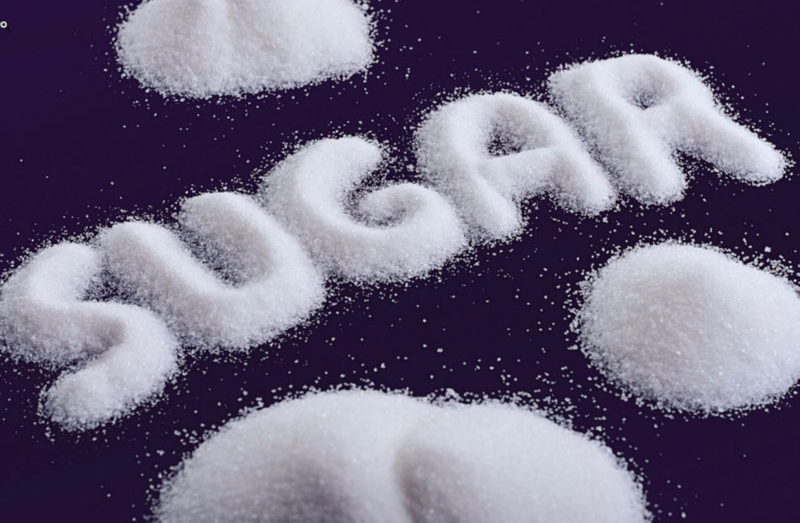 Refined and added sugars contribute to obesity, diabetes, cardiovascular disease, impaired cognitive function, and cancers. Refined and added sugars may be listed on ingredient labels as sugar, honey, evaporated cane juice, brown sugar, fructose, high-fructose corn syrup, molasses, maple syrup, agave syrup, coconut sugar or fruit juice concentrates. Regardless of the name, refined and added sugars are nutrient-poor substances that are absorbed rapidly into the bloodstream, raising blood sugar and insulin to dangerous levels; or in the case of the higher fructose sweeteners, increasing cholesterol and triglyceride levels. As humans, we naturally incline towards sweet foods to gain the nutrients from fruits but we are now being controlled by nutrient-poor refined sugar. 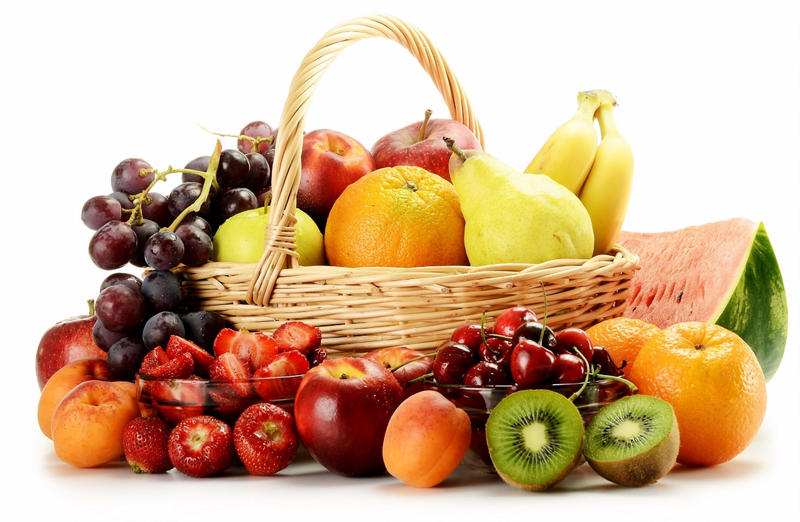 Only way out is to re-progarm ourself to reach for fruit rather then refined sugars. Even then the amount of fruit consumed should be controlled. Fresh fruits provide amazingly sweet flavor packaged with fiber, essential nutrients, antioxidants and other phytochemicals that protect us against the same diseases that refined and added sugars promote. 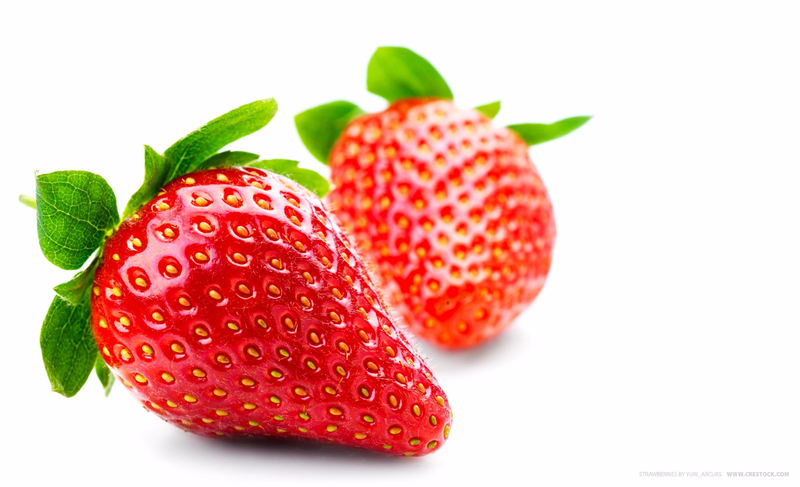 Unlike refined foods with added sugars, nutrient-rich fresh fruits do not perpetuate sweet cravings and overeating. They nourish and detoxify your body, stabilize and strengthen your immune system and optimize the way you eat. Previous Post Kids require healthy eating awareness from a young age!